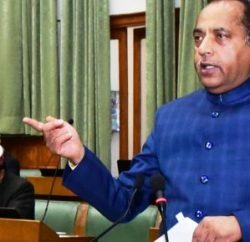 New Delhi: Himachal Pradesh has been adjudged the best State among big States in the field of education and most improved State in the category of inclusive development in the country. This ranking has been accorded by the India Today Group in a study conducted on “The State of States” as an annual attempt to find out which of India’s State offers its citizens the best opportunities both at work and outside. 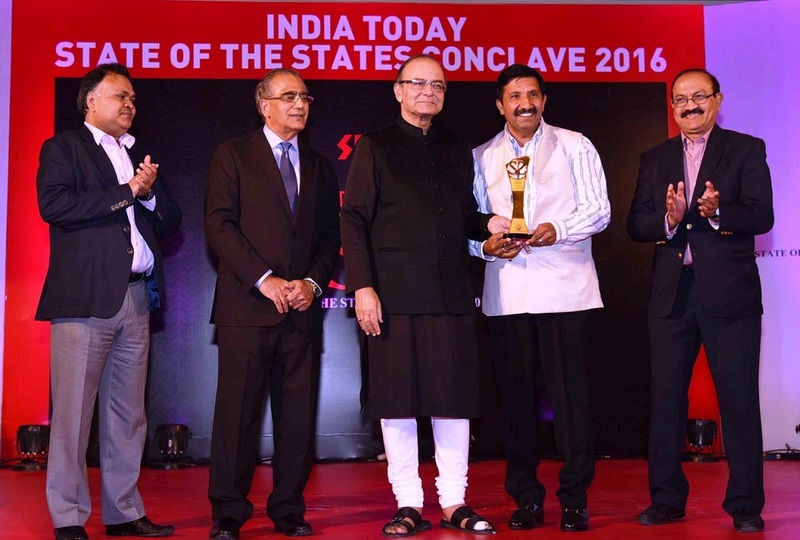 Mukesh Agnihotri, Industry Minister received the Awards on behalf of Chief Minister, Virbhadra Singh, in a conclave organized by India Today in New Delhi. Arun Jaitely, Union Finance Minister gave away the prizes to the awardee States. Panel discussion on “One Country One Tax: Fears and Fruits of GST” and ‘Share your Mantra: what works and what does not’ in the State were also held in the conclave in which Chief Ministers and Senior Ministers of different States participated and shared their experiences. 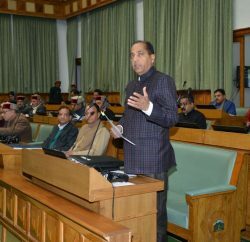 While participating in the discussion Mukesh Agnihotri said that Himachal Pradesh has emerged as a pioneer State in the field of education, health, socio-economic upliftment and inclusive growth, due to strong leadership of Shri Virbhadra Singh and his commitment to provide clean, transparent and responsible administration to the people of the State. He further said that the credit of these achievements also goes to the people of the State who are known for their hard work, innocence and honesty. He also extended his felicitation to the people particularly the employees of the State who were committed for their service. 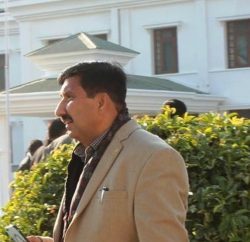 Mukesh Agnihotri elaborated that Himachal Pradesh has emerged as a hub of education and quality education from Primary to College level has been ensured. He said that pupil-teacher raito is about 15 which is best in the country and no student has to travel beyond 1.5 KM for their primary level education. Focus has been given to inclusive education, vocational education and promoting the access and use of technology for improving teaching practices, he added. Arun Jaitly, Union Finance Minister who chaired the event, also felicitated the people of Himachal Pradesh for these achievements and extended his wishes for sustainable development of the hill State.